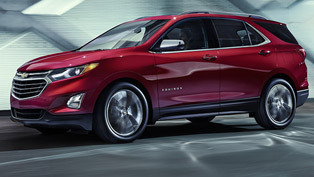 Chevrolet has just unveiled the contemporized 2016 Equinox. 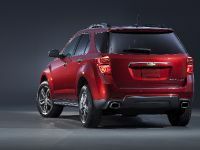 The updated version of the popular compact SUV includes new styling, new wheel designs and more optional safety features. 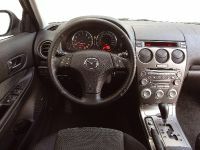 Inside, there is larger color touchscreen radio and a standard rear-vision camera. 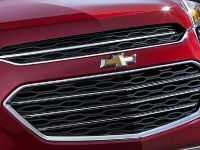 The model will be offered in four trim levels: L, LS, LT and LTZ. 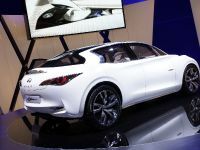 As you can see from the pictures, the SUV has a new distinctive front fascia and chrome-accented dual-port grille design. 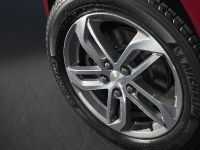 This is because Chevrolet released the pictures of the LTZ trim only, which got these specifics. 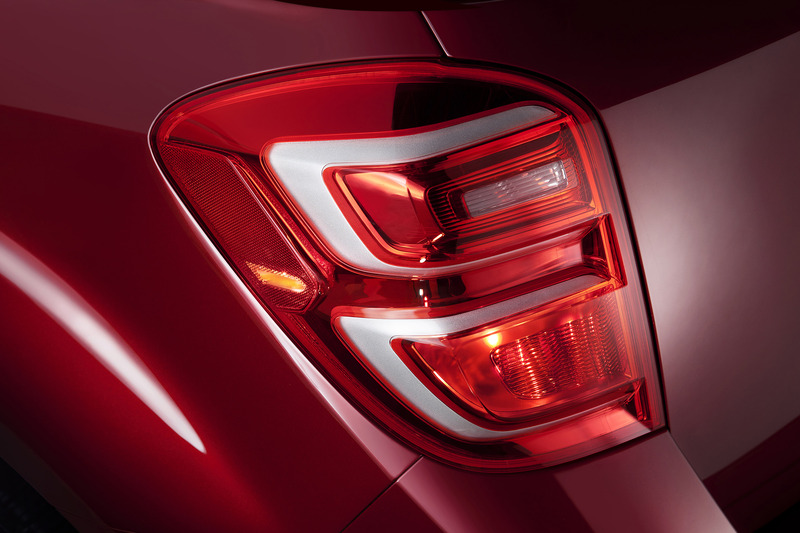 The same will be applied to the LT trim. 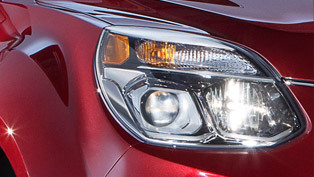 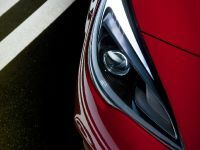 Furthermore, projector-beam headlamps are now standard on all models, while new daytime running lamps come only for the LT and LTZ, with reflector-style lamps on L and LS, and light-emitting diode (LED) lamps on LT and LTZ. 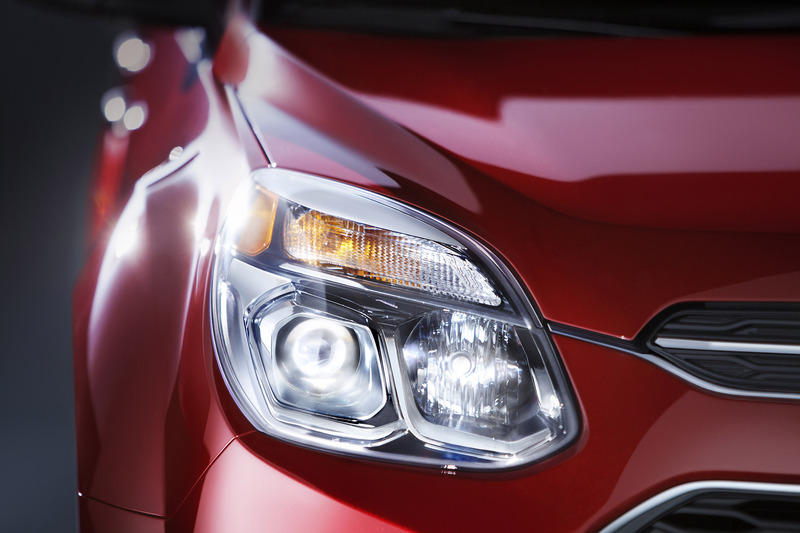 The last trim will also get new fog lamps. 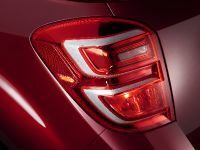 At the rear, we see restyled dual-element tail-lamps, revised license plate appliqué and lower rear fascia on all models. The new aluminum wheels range from 17- to 18-inches. 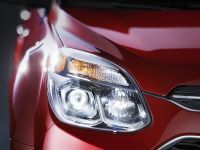 Among many safety features are the optional Available Side Blind Zone Alert and Rear Cross Traffic Alert. 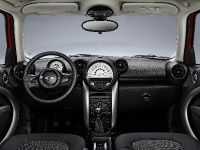 The seven-inch-diagonal Color Touch radio and rear-vision camera are now standard in the L and LS trims. 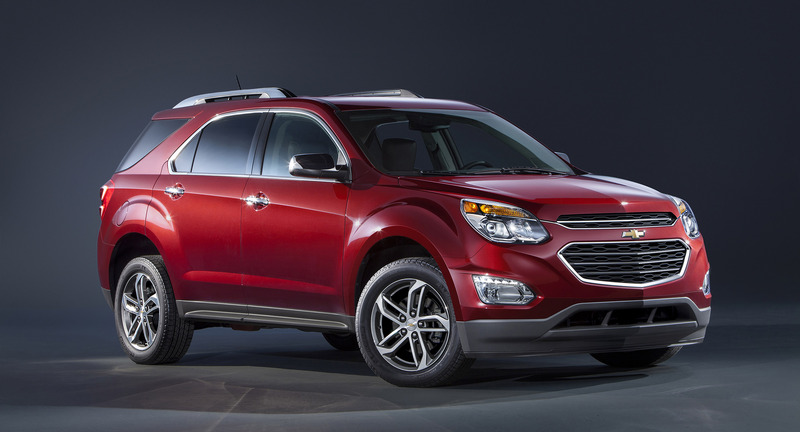 2016 Equinox has room for five passengers and is offered with an all-wheel drive offered on LS, LT and LTZ models. 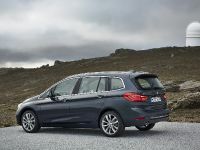 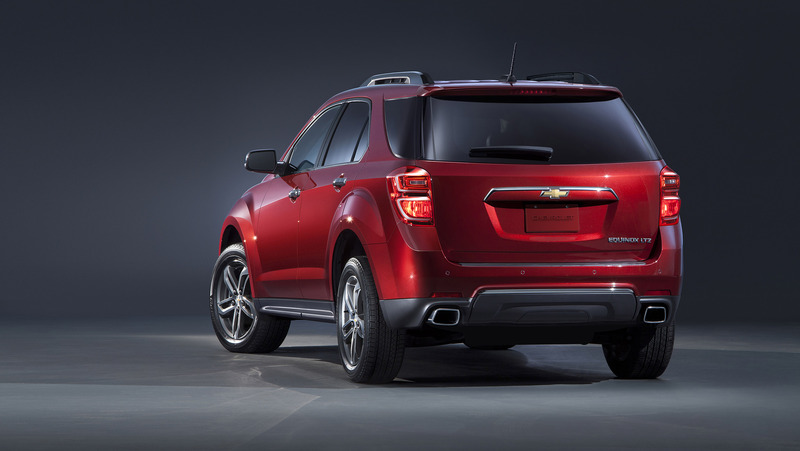 It features roomy interior with GM-exclusive MultiFlex sliding rear seat. 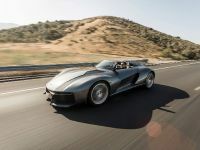 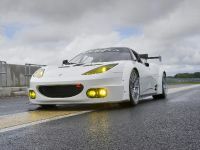 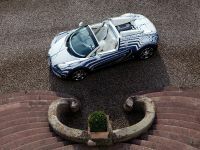 More importantly, the car is powered by a standard Ecotec 2.4L direct-injected engine. 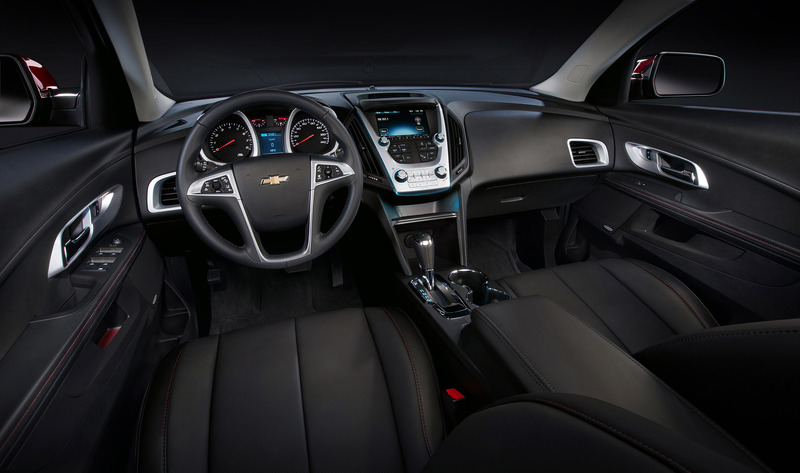 It delivers exceptional EPA-estimated fuel economy of 32 mpg on the highway (FWD models).The direct-injected 3.6L V-6 comes as an option of the LT and LTZ models, and produces 301 horsepower (225 kW) and 369 Nm (272 lb-ft) of torque. 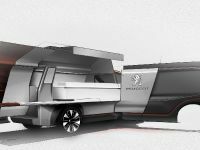 In addition, the V-6 engine also enables a trailering capacity of up to 3,500 pounds (1,588 kg). 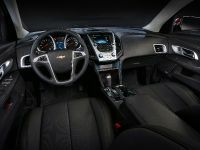 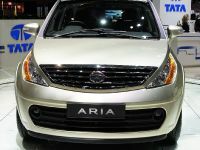 LT and LTZ trims will also get as a standard the new MyLink technology, while OnStar with 4G LTE connectivity and built-in Wi-Fi hotpot is offered on all trim levels. 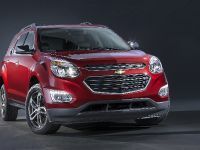 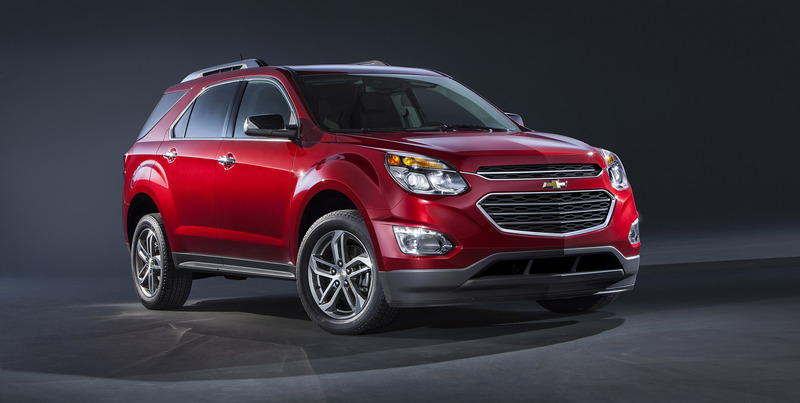 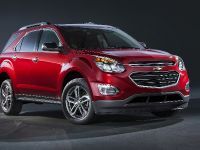 2016 Chevrolet Equinox is scheduled to go on sale this fall. 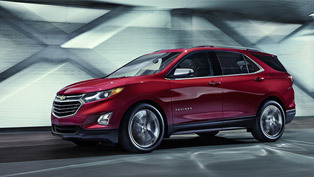 Chevy unveils a new Equinox SUV machine. 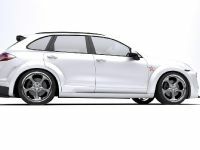 And it is definitely worth the check! 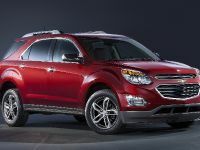 2018 Equinox heads our way: here's what you need to know!